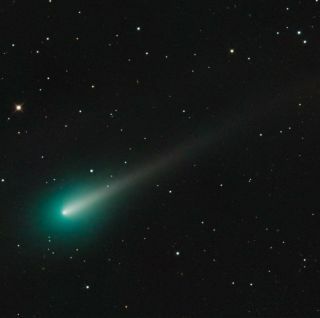 The NSF's Division of Astronomical Sciences, along with Astronomy magazine and Discover magazine, is holding a photo contest for images of Comet ISON, with cash prizes worth up to $2,500. The winning images will also be published in Astronomy magazine. A pair of Russian amateur astronomers first spotted Comet ISON in September 2012. Ever since then, scientists and skywatchers alike have been tracking the sungrazer's progress.